Emma is the founder of Archikidz. With an unstoppable passion to engage kids in the city and to educate them in the process - she is endlessly imagining creative ways to develop the Archikidz model. Emma believes that creativity is the currency of the future - and sees Archikidz as unique opportunity to both encourage creativity and inspire young minds about the built environment. With three children of her own, she is very conscious that the future needs creative minds committed to creating liveable, equitable and sustainable cities. Over the past 20 years Emma has pursued a career in architecture and urban design, working for leading architectural practices in Sydney, Amsterdam and Hong Kong. Through her Dutch connections, she was introduced to Archikidz. And the rest is history. Emma’s ultimate goal is to see Archikidz strategically involved in the broader conversation about how to build ’better cities’ - with Archikdz being an advocate for real change (a voice for kids/youth) through tangible lasting projects. Whether it be through engagement in consultation processes with government agencies or developers - or through site specific projects to activate & transform public space. .
Vanessa is about ideas and implementation. Her work combines her passion for community, cities and engagement. Vanessa utilises her strong organisational, research and strategy skills to bring equitable, innovative approaches to city making. Vanessa was educated at the University of NSW in the fields of human geography and urban design. After working in Edinburgh, London and Los Angeles, she returned to Australia to launch her career in urban design and has been involved in the planning and management of diverse projects and campaigns. She totally believes in green, public spaces as the life support for our cities. She has a hard time saying ‘no’ especially when it comes to clever community collaborations and good causes, including her family, capoeira group and neighbourhood. Klaas is the Dutch connection which has led to Archikidz making it's way to Australia. Whilst studying Industrial Design in the Netherlands (TU Delft), he took a year out - to work and travel in Australia where he met Emma, who then spent 6 years with him living in small apartment in Amsterdam. With his background in design, combined with extensive experience across strategy, marketing, product management, program management, innovation and new business development - developed over many years in IT & telcos both in Europe & Australia - he brings to Archikidz a broad skill base. Lee is Associate Professor in the Faculty of Architecture, Design and Planning at the University of Sydney, teaching across the areas of architectural design, urban design and the architectural humanities. Lee has a range of professional experience in urban design and architecture – predominantly in Australia and Asia. Before moving to the University of Sydney in 2008, he was Senior Lecturer in Architecture in the School of Architecture and Planning at the University of the West of England, where he taught in architecture and urban design as well as directing the Master of Urban Design program. Lee has also been a sessional tutor and visiting critic at University of Strathclyde, TU Eindhoven, University of Bath, University of Western Australia, University of Technology, Sydney, Curtin University and the University of South Australia. Annie is the General Manager of Sustainability and Culture for Barangaroo, leading environmental and social sustainability efforts along with her first passion, public domain and public art. With over 20 years of experience in property, construction, design and development, Annie brings extensive local and international experience to Archikidz. 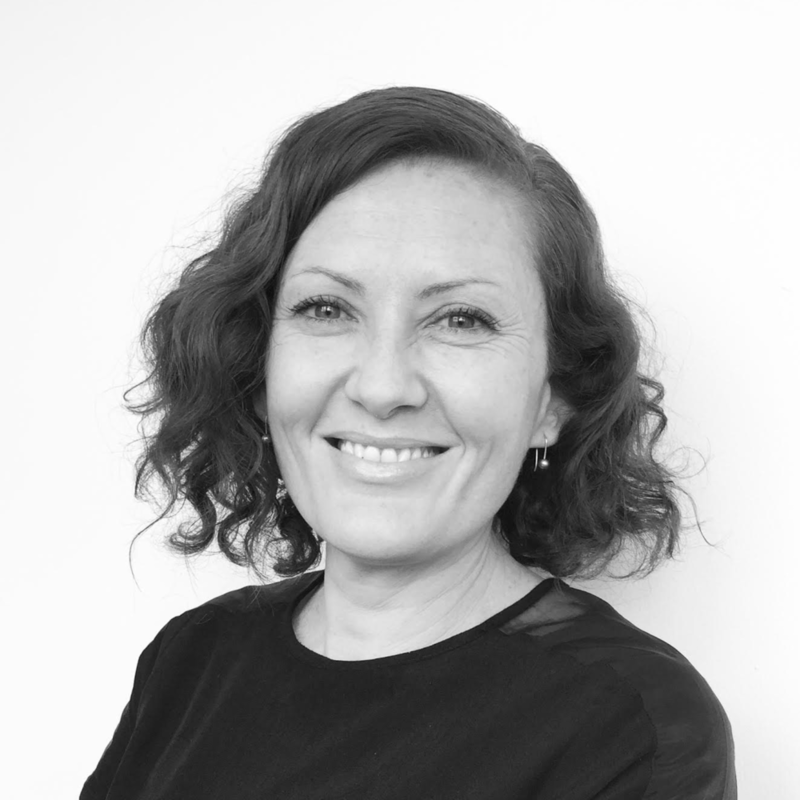 Annie has a B.Arch from UNSW and a Master of Urban Design from the University of California Berkeley, is on the Landscape Architecture Advisory Panel for the UNSW Landscape program and is an MS Angel. From 2006 to 2008, Annie was President of the NSW Chapter of National Association of Women in Construction. Annie was also the inaugural Global Diversity and Inclusion Manager for Lendlease between 2008-2011, developing the first business case and structure for the company globally.